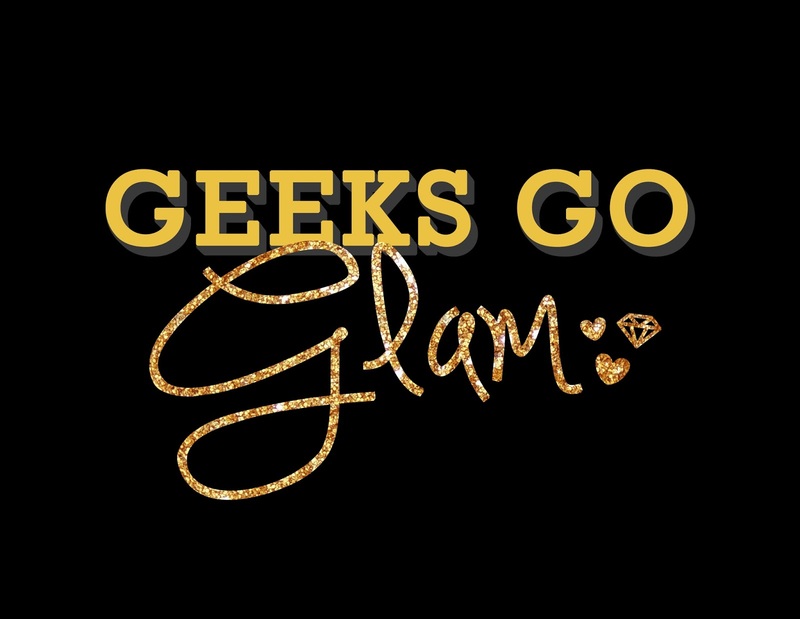 I am so excited to let you nerds know that Geeks Go Glam is ONE going to have an awesome photo booth and TWO it is sponsored by Quirk Books! 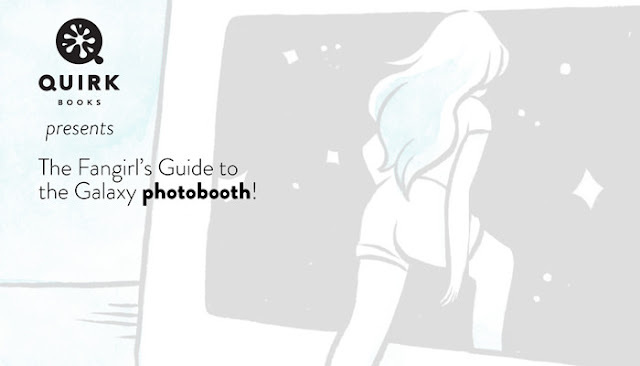 I've been a huge fan of Quirk Books for a while now and I am even mentioned in one of their books The Fangirl's Guide To The Galaxy written by my good friend Sam Maggs! The photo booth will feature exclusive artwork from the book and Quirk Books staff will be mingling at the party to meet you lovely geeks as well as Sam Maggs herself! Oh how cool! Wish I could be there, I love Quirk Books! This sounds so cool! I can't wait to hear how the con went!